Earthworker Energy is now taking orders for our premium solar hot water products direct from the public. 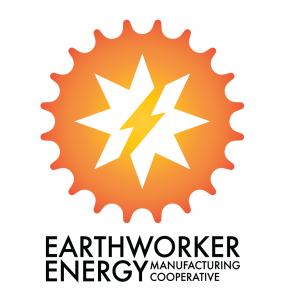 Request a quote for an Earthworker Energy Solar Hot Water system, including our new high performing CO2 heat pump, Bolt-On, or a range evacuated tube solar hot water systems. Save money, reduce pollution, create local manufacturing jobs and help the Latrobe Valley transition to a clean energy hub with solar hot water & energy solutions “Made in Morwell”.